Your marketing is about real people–your measurement should be too. 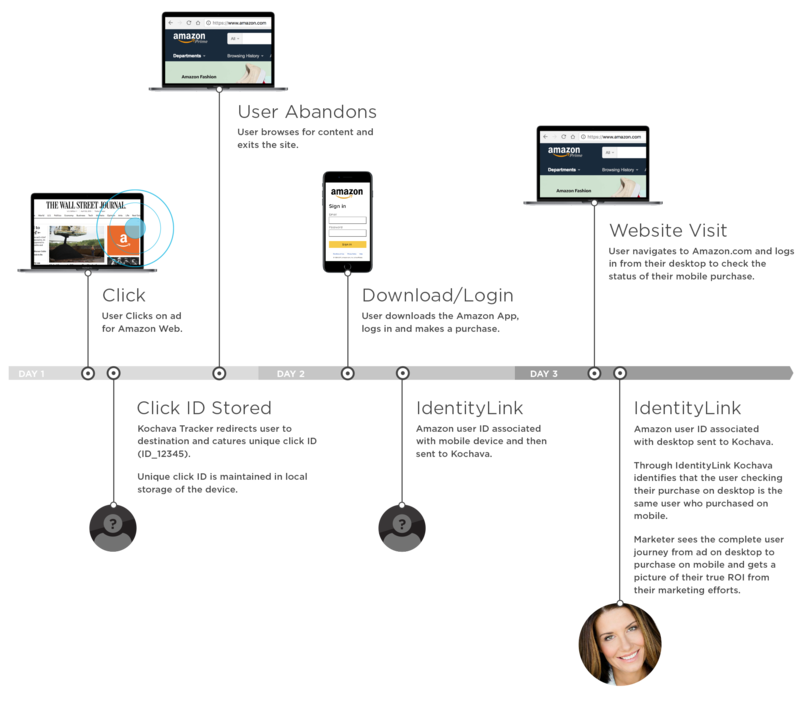 Experience people-based attribution with IdentityLink from Kochava. Today’s digital advertising landscape is complex. 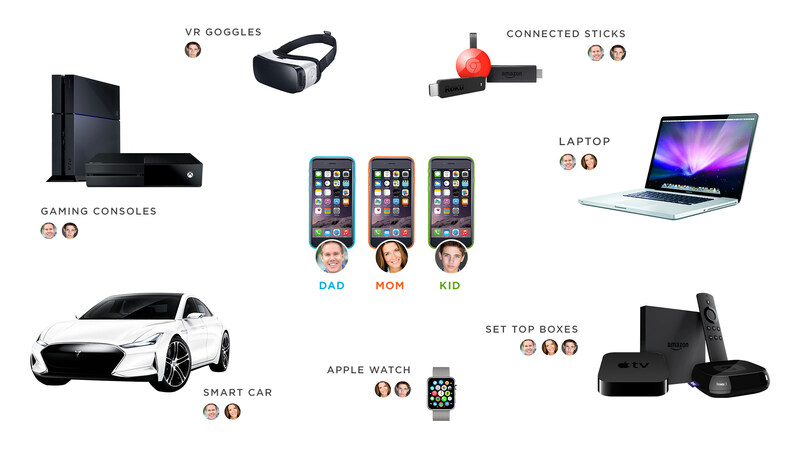 People interact with brands across a myriad of devices, marketing channels and ad environments. Data-driven marketers are tasked with the challenge of capturing each touch point to understand the holistic narrative of how real people engage with their brand. Kochava first developed IdentityLink in 2012, adding the capability to digest arbitrary user identifiers and data tags (e.g., user ID, account number, subscription status, and more) from CRM, point-of-sale (POS) systems and other user management solutions. 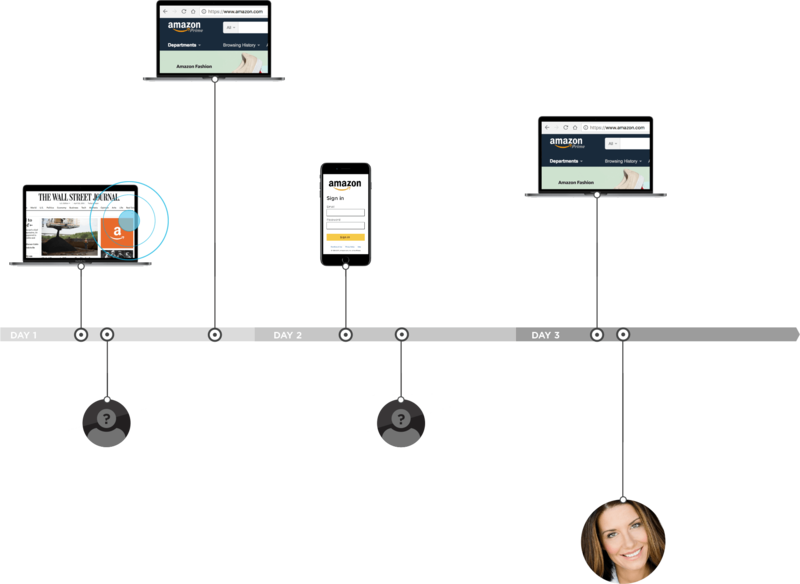 IdentityLink powers people-based attribution for comprehensive, cross-device measurement, allowing marketers to follow a user’s holistic journey across device, ad interactions, website visits and any other touch point. With IdentityLink data points fully integrated into measurement reporting, marketers can leverage internal identifiers and data tags for audience segmentation, cross-device mapping and people-based attribution. Unlike in-app ads, where a device ID can be captured and used for a precise (deterministic) match, partners serving ads in mobile web typically don’t have access to the device ID. Instead, a probabilistic method called “fingerprinting,” uses the IP address and User Agent of the device to find the most likely match based on matching device characteristics and recency with the Install. 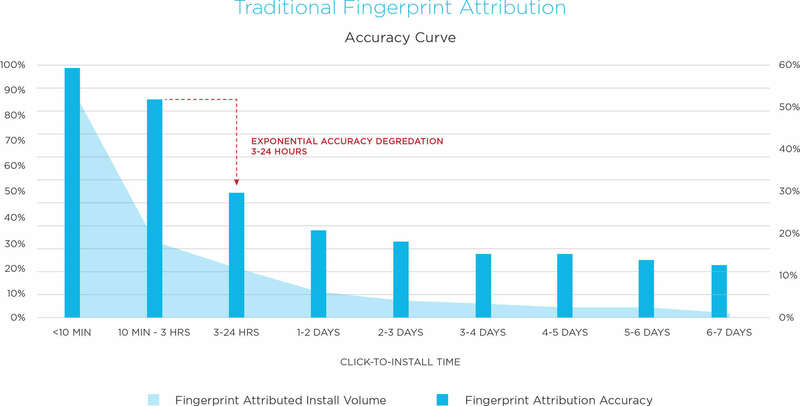 While accurate in a short click-to-install-time window, the accuracy of this method degrades over time. This imparts an unwanted margin of error into attribution. 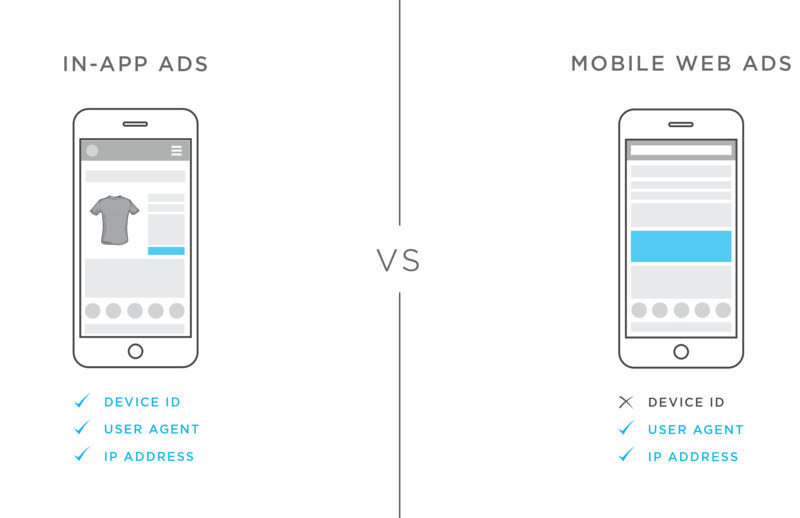 IdentityLink Bridge leverages first-party cookies deterministically matched to a mobile advertiser identifier (MAID) to build a bridge between a user’s activity across in-app and mobile web ad environments on the same device. This enables access to the deterministic device ID for all mobile web channels. Through IdentityLink, marketers see improved conversion performance and precision attribution on paid and non-paid campaigns across all mobile web channels.